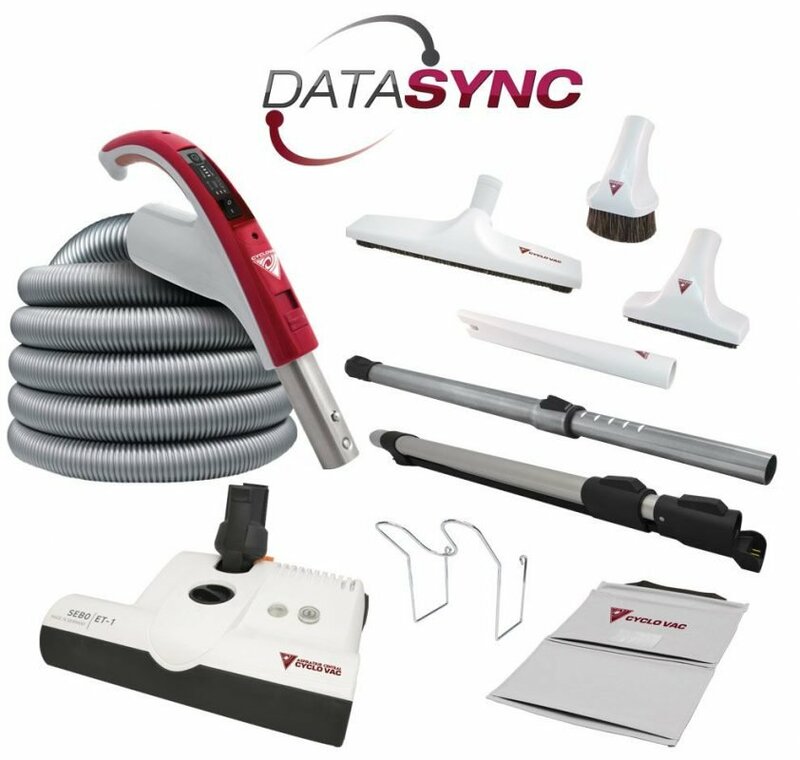 Cyclo Vac is proud to introduce you its DataSync technology. 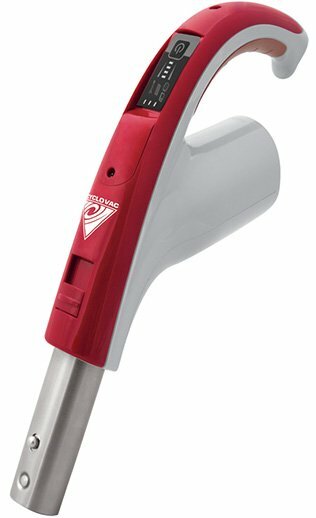 This one of a kind innovation allows the selection between 4 power levels, and its Synchronized Data Monitors indicate when comes time to empty the canister or change the bag. They even indicate when maintenance is required! This information is displayed both on the hose handle and on the LCD monitor situated on the front of the central vacuum. 1. Timer – indicates the number of hours the device has been running. 3. Turbine No motion – the device is connected to power. Rotatin – the device is on – working. The speed of movement is consistent with the selected level. 4. Flashing sack – GX series: check and possibly replace the sack. HX series: check and possibly replace the dust bag or empty the waste container. 5 Flashing filter – (DL series) Empty the dirt hopper and clean the filters. 6. Flashing carbon dust filter – Replace the filter. 8 .Switch on / off switch – also allows you to choose one of 4 levels of suction power of the device. Please note that the maintenance information indicated by the four icons (2, 4, 5 and 6) will also be visible on the hose handle Data Sync.